From muddy shoes to spilled drinks, carpets in the home can fall victim to mess all day long. A dirty carpet can not only ruin the look of a clean and tidy home but a dusty and dirty carpet can affect allergies too. Home cleaning specialists Vax have got the perfect solution to keeping any carpet clean and cared for thanks to their full range of Vax hoovers and carpet washers. 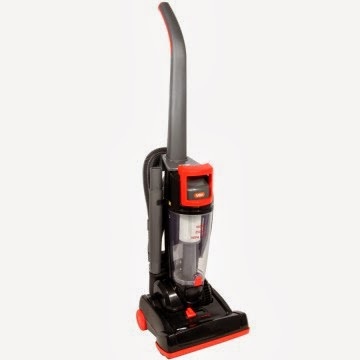 Designed for an efficient clean, Vax hoovers are ideal for regular use while Vax carpet washers can be used as a full effect cleaning fix when your carpet is looking that little bit drab. Offering great cleaning properties along with reducing the amount of pollution that attached itself to surfaces in the home, Vax provides a reliable and efficient clean. 1) Thoroughly hoover the carpet that you would like to clean, using a hoover before you wash the carpet will ensure that any excess debris is removed – providing a better surface for the carpet washer to work with. 2) Pick the best time to clean your carpet. Try and choose a time when the house will be empty – kids running up and down the house won’t help the carpet to dry. Similarly, try and pick a day when it is not too humid outside as this will affect the dry time. 3) Remove furniture from the room, this will give you a clear path to clean the carpet. 4) Fill your carpet washer with carpet cleaner and water, read the manufacturer’s instructions to find out the recommended amount of cleaner that you should use. 6) Go over each section several times, ensuring that you extract as much of the cleaning solution from the carpet as possible. 7) Leave the area to dry. If you want to test whether the carpet is dry, lightly press your hand on the carpet before walking on it again. 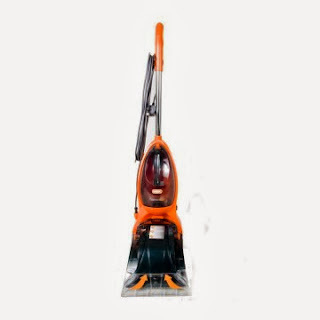 Keep your carpet clean and tidy with Vax hoovers and Vax carpet washers available to buy online at TJ Hughes.